Lock Master Lock & Key is a licensed, bonded and insured locksmith company that has proudly served Levittown, PA and surrounding areas since 2008. 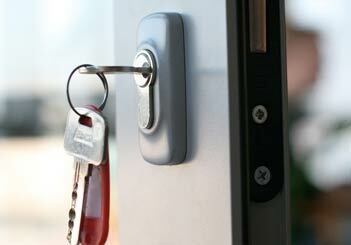 We offer premium auto, residential, commercial and emergency locksmith services 24 hours a day, 7 days a week. Our technicians and locksmiths are professionally trained, certified and experienced to deal with any locksmith issue that comes their way. Have you ever lost your keys, locked yourself out of your home or vehicle, broken a key or jammed a lock? At Lock Master Lock & Key we understand that these situations cause a tremendous amount of stress but with Lockmaster Lock & key at your side you are in safe hands and dealing with locksmith problems doesn’t have to ruin your entire day! If you are faced with a locksmith emergency, your first instinct may be to try and resolve the problem yourself. We strongly suggest contacting Lockmaster Lock & Key immediately. While you may be tempted to fiddle with a lock, or use a hanger to open your car window, or even break a window to gain access to your home or business, doing so can lead to expensive repairs to your property and perhaps even injury to your person. Call the professionals at Lock Master Lock & Key instead, our locksmiths are trained to remedy your locksmith issues we will not cause damage to your property and our technicians will arrive on-site promptly! We understand that your time is precious and lost keys need to be replaced quickly to get you up and running efficiently. At Lockmaster Lock & Key our number one priority is customer satisfaction; our licensed, professional and compassionate locksmiths will get you back on the road or into your home with a minimum of fuss, and with your comfort and convenience in mind. At Lock Master Lock & key, we understand that finding a competent, reliable, reputable and professional locksmith in Levittown, PA can be difficult. At Lock Master Lock & Key our locksmiths are proficient at installing complex locks and replacing expensive transponder automotive keys, and our reputation precedes us. 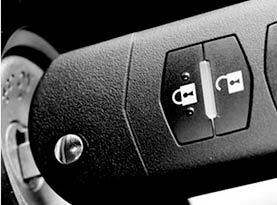 If you want the best locksmith company in Pennsylvania working on your property or vehicle, contact us today! Our guaranteed promise shows how dedicated we are to our client base, all of our technicians and locksmiths are reliable, helpful, compassionate and honest! Guaranteed! 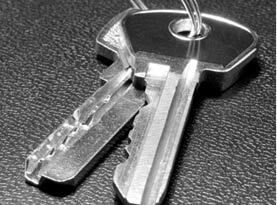 We are proud to be known as the most trusted and reputable locksmith company in Pennsylvania. Lock Master Lock & Key offers 24/7 emergency locksmith services, day or night our technicians will arrive at your location quickly. Our locksmiths will arrive prepared for any job in a fully stocked company vehicle with the latest technology and equipment to get you back into your home or business, replace or repair a broken lock, create a new key or gain access to your vehicle. We offer an extensive range of automotive services include lost key replacement and transponder keys, and removing broken locks. We can replace keys for both domestic and foreign cars and we also offer chip keys, keys cut by VIN number, door lock repair, and car ignition repair. 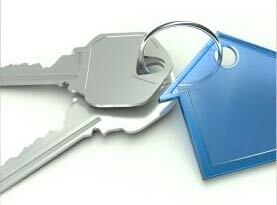 At Lock Master Lock & Key, we can also take care of your residential and commercial property locksmith needs. We offer deadbolt lock installation, property access services, high security lock installation, window locks and much more! 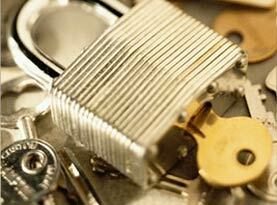 We guarantee affordable locksmith services by friendly, reliable and honest technicians each and every time. © 2015 Lock Master Locksmiths. All rights reserved.